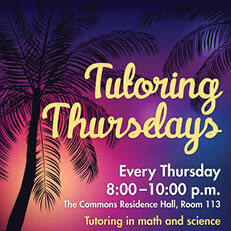 Tutoring Thursdays are at The Commons Residence Hall, Room 123! 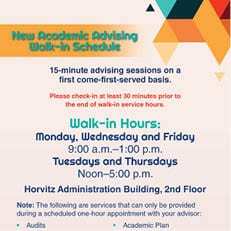 Tutoring Thursdays are at the The Commons Residence Hall, Room 123! 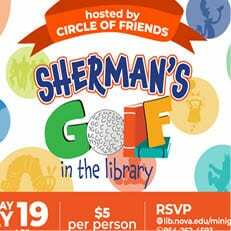 Let’s get ready for finals together! 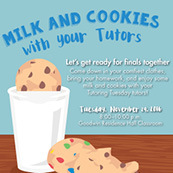 Come down in your comfiest clothes, bring your homework, and enjoy some milk and cookies with your Tutoring Tuesday tutors! 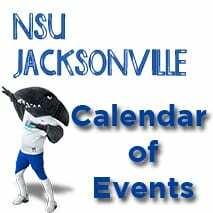 (Mon., Sept. 15 – Fri., Sept. 19)…Network with faculty and professional staff who are committed to help facilitate your success at NSU….